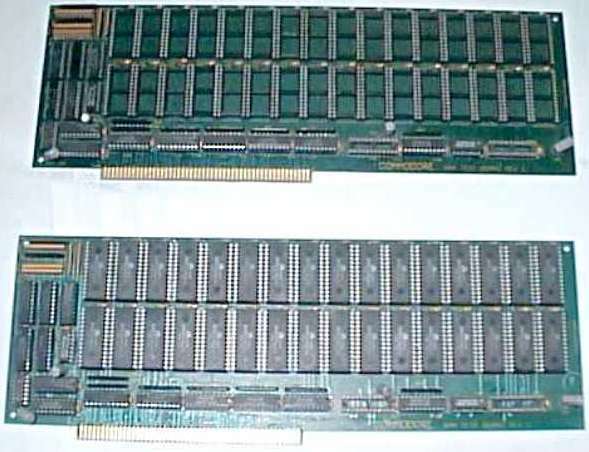 These two are the original Zorro III test boards containing Static RAM. 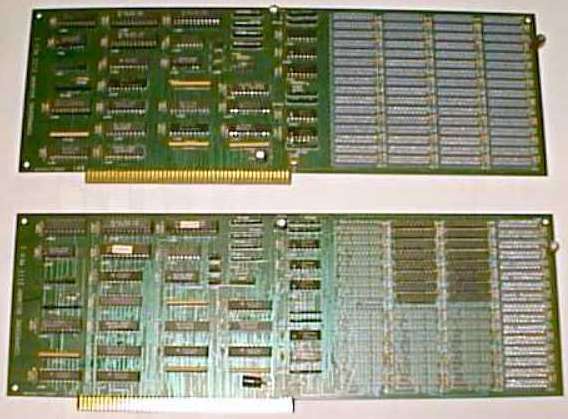 The first board is unpopulated and the second is fully populated. Unfortunately the BigRAM was never actually released to the public and was only built as a prototype and "reference" card.